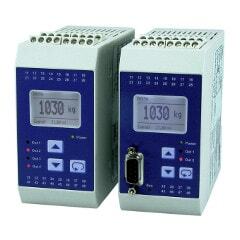 Indicators and amplifiers for strain gauge based load cells. Click here to view range. 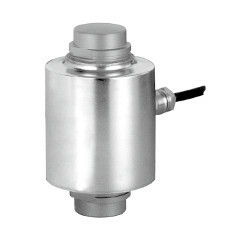 Heavy duty load cells for weight/force measurement. Click here to view range.